CLICK OR TAP THE BUTTON BELOW to REGISTER for our next online MASTERCAST LIVE / Q&A event. CLICK OR TAP THE BUTTONS BELOW to JOIN our private Facebook and LinkedIn groups. 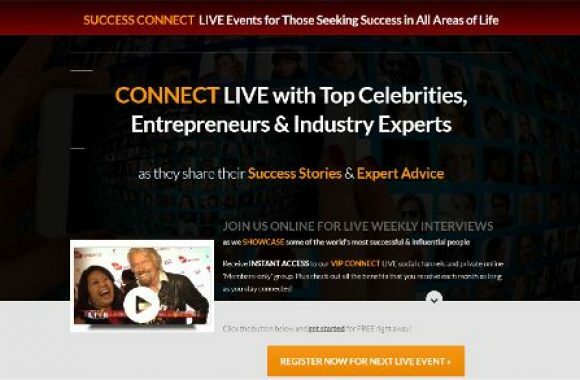 Access interviews with top celebrities, entrepreneurs and industry experts as they share their success stories and expert advice. Connect LIVE each week with some of the world's most successful and influential people.